Special narrow gauge freight train. 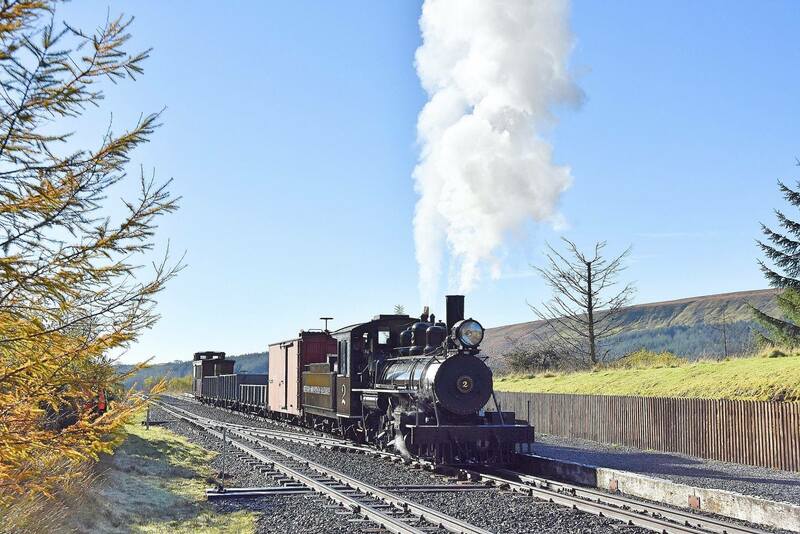 A special freight train was chartered on the two-foot gauge Brecon Mountain Railway near Merthyr Tydfil in South Wales, UK in September. 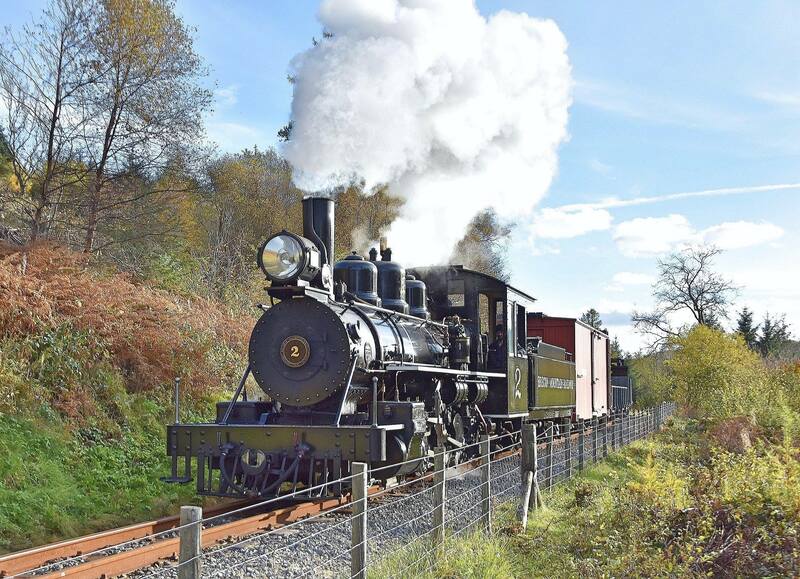 The charter was arranged by David Williams and the train had a Maine Two-Foot look, photos by Chris Walker. 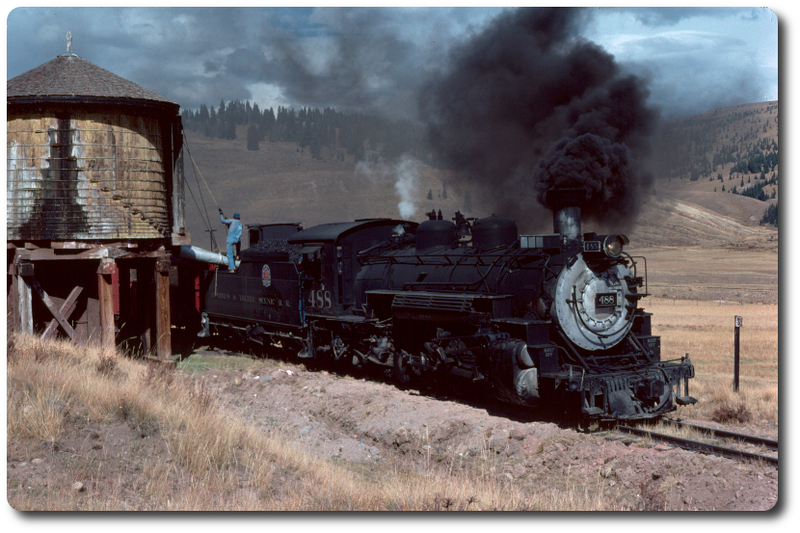 The train consisted of American built / American designed motive power and rolling stock. 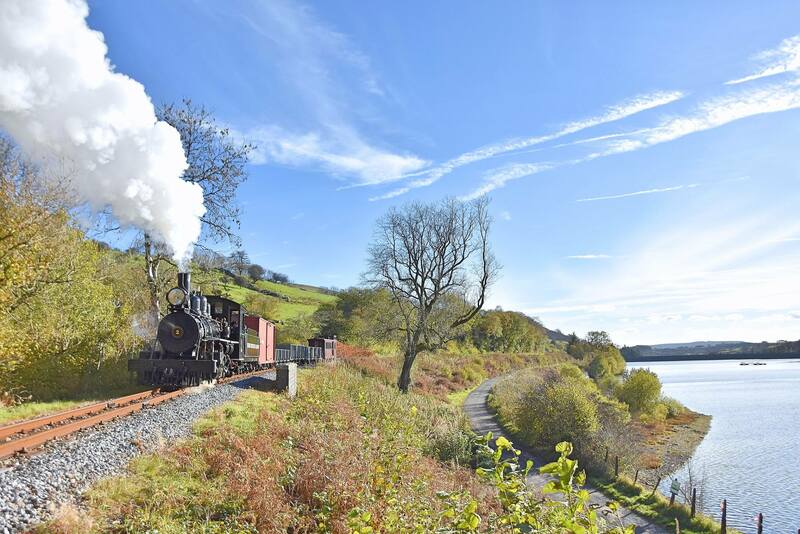 The locomotive was the Baldwin 4-6-2 that was rescued from South Africa and restored in the BM shop. The line runs along part of the Taf Fechan Reservoir. Arriving at Torpantau yard. The boxcar is based on the SR&RL 120 series cars. Torpantau yard is the highest point on the BM Railway. 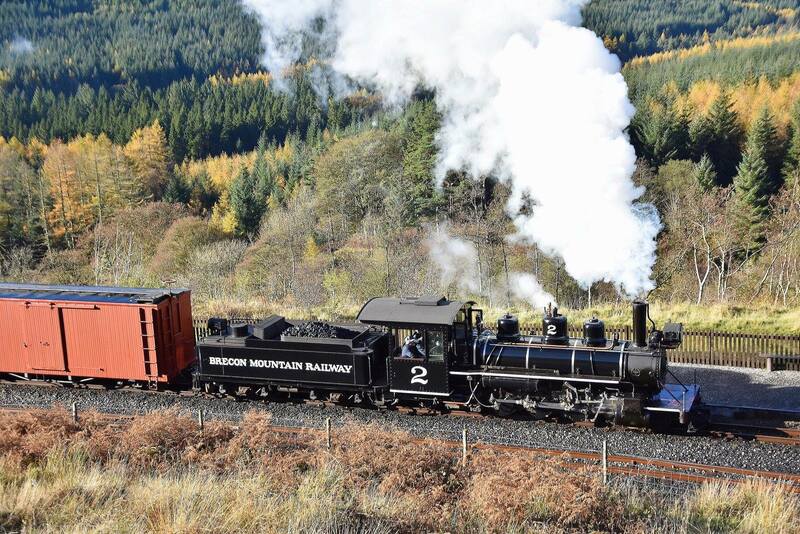 The Brecon Mountain Railway has the look of the Sandy River & Rangeley Lakes RR in Maine. Re: Special narrow gauge freight train. Re: Special narrow gauge freight train - planned SR&RL replica locomotive.